Strictly certified and with the percentage of organic ingredients as high as possible.Really Organic. 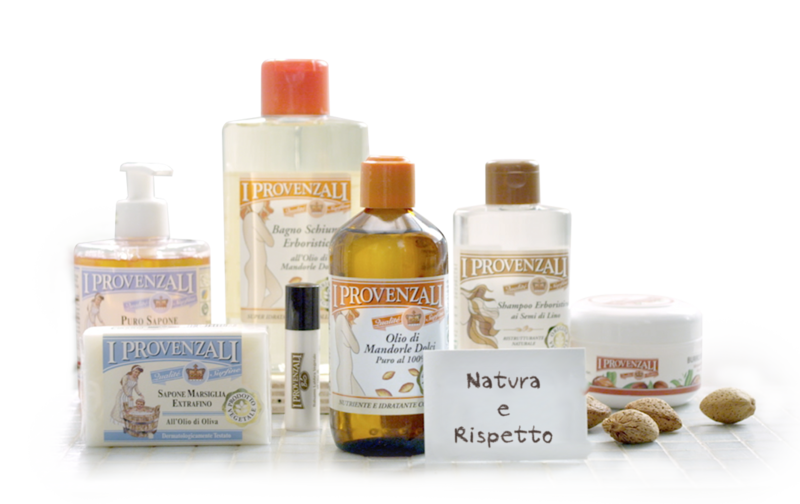 Provenzali Bio are certified by CCPB, Italian Inspection and Certification Body for Organic Product..
A wide range of products inspired by the traditional method with a look to the future. A line from the rich and infinite sweetness, excellent care and hygiene of the whole family. on facts quality, tradition, craftsmanship and environment care. Today Saponificio Gianasso is a company that, by its own tradition of true innovation, is on the market as an alternative to industrial and synthesis production. The tradition that embraces the future and love the environment. Saponificio Gianasso installed in 2012, at its production plant in Genoa, a photovoltaic system for responsible energy consumption. 100% GREEN. I Provenzali offer to you the ability to search and view the Certificate of Analysis of the oil that you've just purchased.